1) Medical Clinic – Doctors will be there to take care of all medicals and blood work for your license. (Physical, EKG, Blood, CT scan referrals if needed) Cost for everything is roughly $220 but you can also get individual tests done as well. (Just blood or just EKG, etc) In addition, we will have an eye doctor on site to perform dilated eye exams. (Additional $40) That’s right, ALL IN ONE DAY, GET EVERYTHING YOU NEED TO BE LICENSED! Please give us a heads-up specifically if you plan on using these services so we can staff accordingly as last Media Day we had over 20 fighters getting medicals. This is open to ALL FIGHTERS not just those fighting on April 13th so feel free to bring your teammates to take advantage of it, especially if they plan on fighting in the future or have something scheduled upcoming for another promotion. 2) Media Day – All day we will be taking photos, doing interviews and shooting video during and while you train. Footage will be used to hype up the fights in the weeks leading to the event. For all the pros and the ammy title fighters, you will have a custom one made for your fights to play before you walk to the cage on fight night. Plus we will be doing individual promo poster photos and stare down photos between all competitors in attendance. 3) Open Workout – Great opportunity to roll and train for fun with guys from other gyms and schools. Last two media days, at Sityodtong and South Shore Sportfighting, each had at least 40-50 guys on the mats. (SSSF fan pic above) Plus, you may get the chance to test yourself against some UFC veterans which is always a good time…Joe and Dany Lauzon, Joey Proctor, Alex Karalexis, Josh Grispi, Chuck O’Neil, Jimmy Quinlan and Tom Lawler are just some of the guys who have been at past events! Please confirm that you will be in attendance and also a list of who you are bringing with you so we can add them to the guest list as well. (This event is free!) 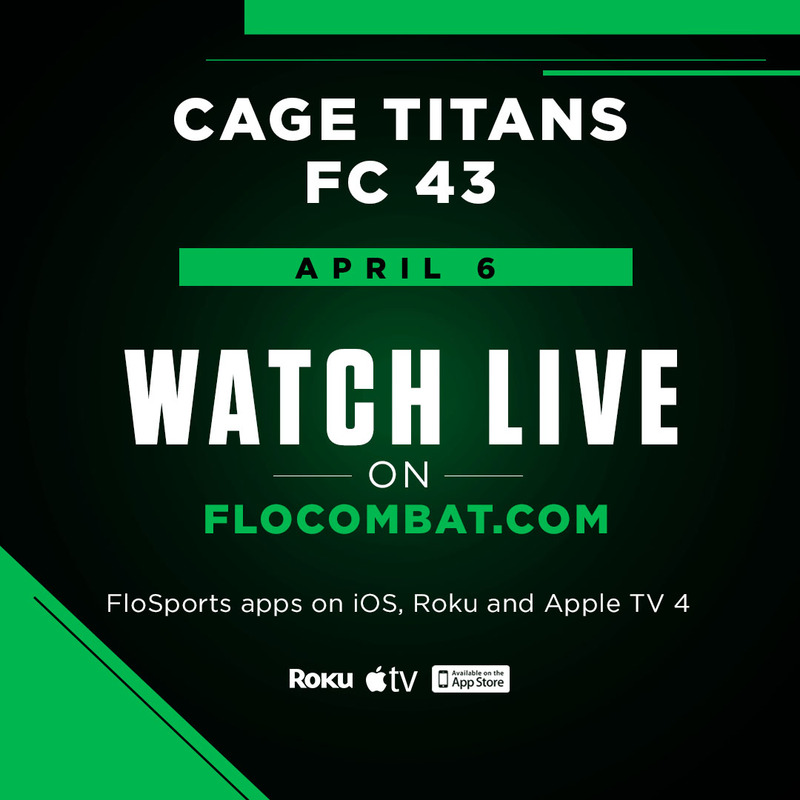 And remember, this is open to EVERYONE…We know there are a couple fight cards going on in April, so if you need meds for those fights, come on by! To RSVP and for additional information please visit the Official Medical Clinic/Media Day/Open Workout Facebook Event. Website © 2011 Cage Titans FC | All Rights Reserved | Do not copy anything without written consent.